Peter Glavas. Panagiotis Glavas. Prosthodontist. Prosthodontics. 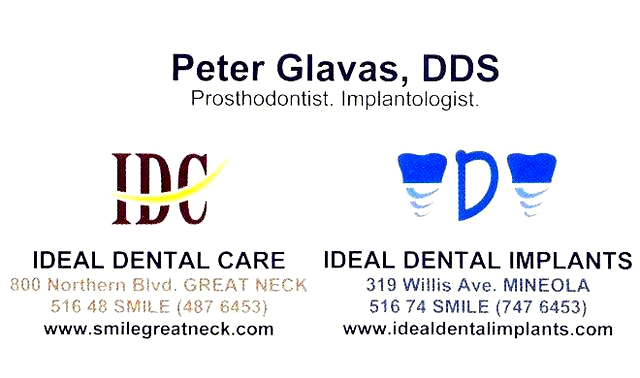 Welcome to Ideal Dental Care - Located in Great Neck & Mineola, New York, Ideal Dental is the name you can trust for all your dental care needs. 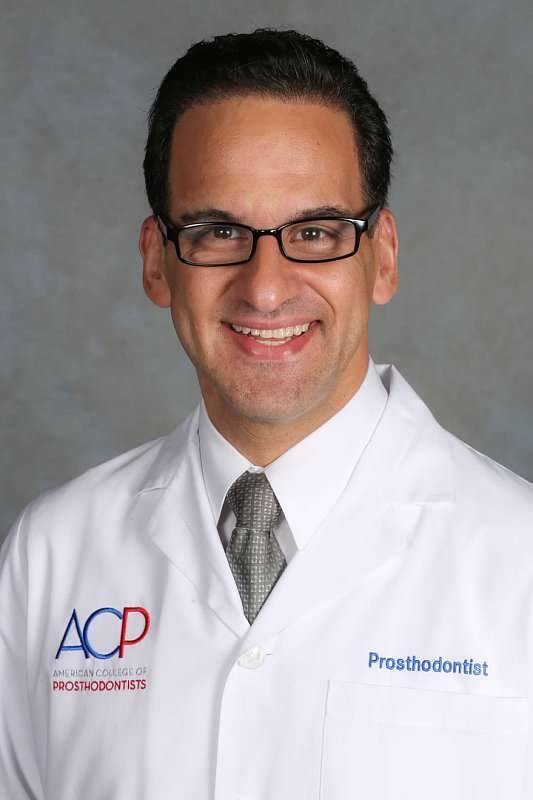 Backed by six decades of unwavering commitment to providing the very best in oral care to folks in Great Neck, Manhasset, Lake Success, University Gardens, Kings Point, as well as other surrounding areas, we are your top choice for Prosthodontic, Orthodontic, Endodontic and other specialized services. Together with other, highly capable, highly trained, dental practitioners, we provide unparalleled service to suit the dental needs of our patients.Our office can treat your comprehensive dental needs. Here at Ideal Dental Care, we continuously improve ourselves through continuous study and training to specialize in the various areas of dentistry. attending at Northshore and Staten Island University Hospitals. Call us today for your queries and appointment scheduling requests and experience the numerous benefits of working with one of the best names in the New York Dentistry: Ideal Dental.